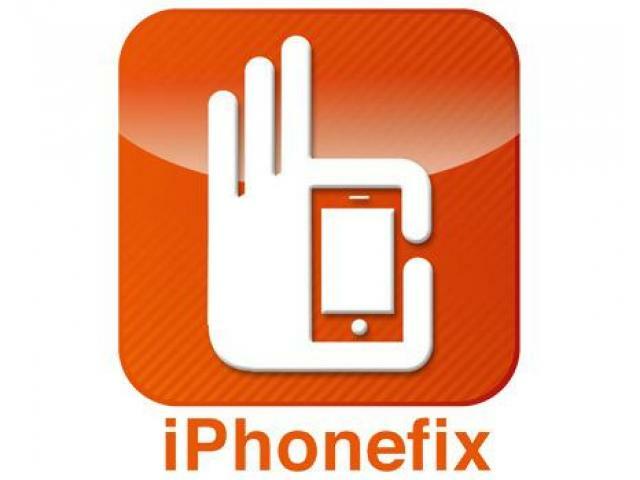 At iPhonefix, your smart devices problems are our main concern. Specialising in most Apple products including iPhone, iPad, Mac, Macbook Pro, Macbook Air repair and refurbishing, our team of experienced technicians are always ready to restore your device to its best state. The trusted iPhone Repair Centre located at Waterloo Street since 2009 that offers free diagnostics and on-the-spot repairs. Specializing in iPhones, iPads and Mac repairs and refurbishing, our team of experienced technicians are always ready to restore your device to its best state. 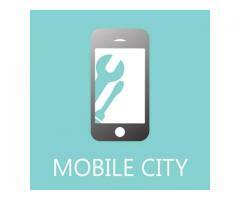 MobileCity PTE LTD is the most honest and transparent phone and tablet repair service provider in Singapore. 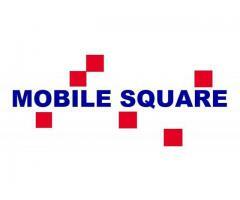 MobileCity offer mobile phone, smartphone and tablet repair services for brands such as Iphone, Samsung, Oppo, Asus, Huawei, Xiaomi, LG, HTC and Ipad and other tablets. Do you want to buy ruggedized and waterproof case for iPad and phone, in-ear head phones with mic and power banks in Singapore? Visit The Box Ventures now! WT is the founder of Lukirmart who is a serial entrepreneur and owns a blogshop and physical store at Ang Mo Kio, Jubilee Square. Selling Bandai Hobby items and Branded Mobile Products (such as Powerbanks), his store provides the cheapest pricing in Singapore.